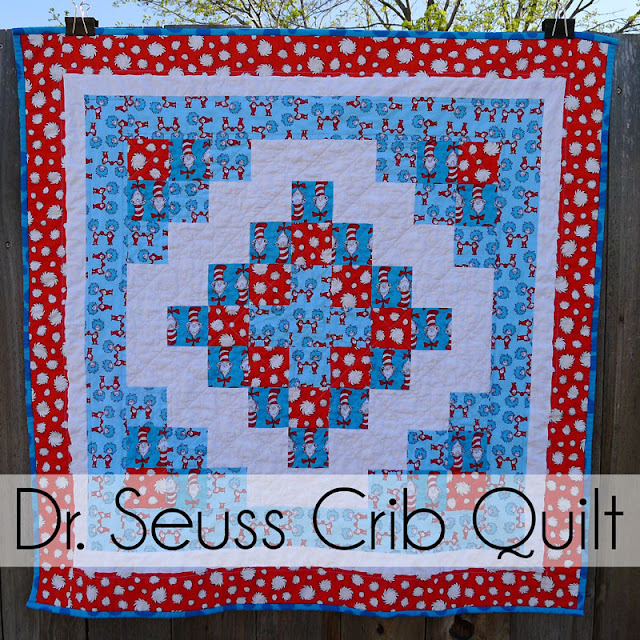 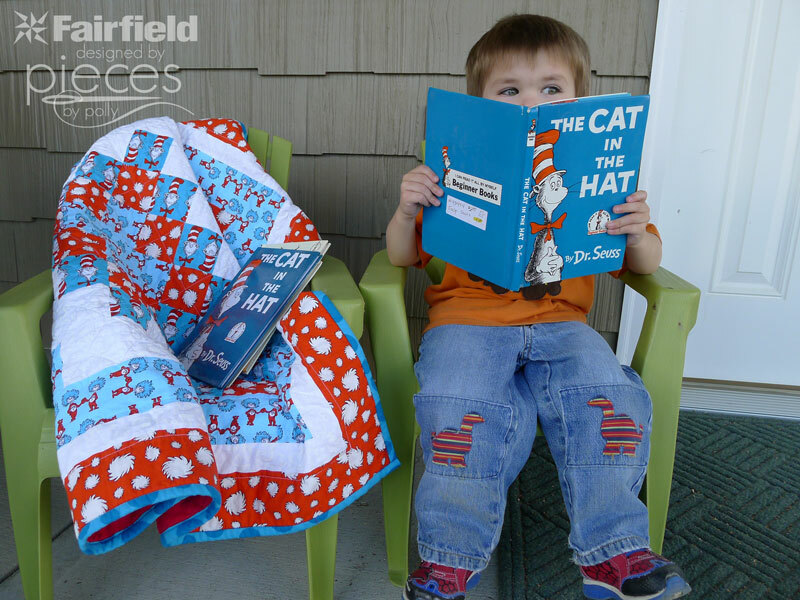 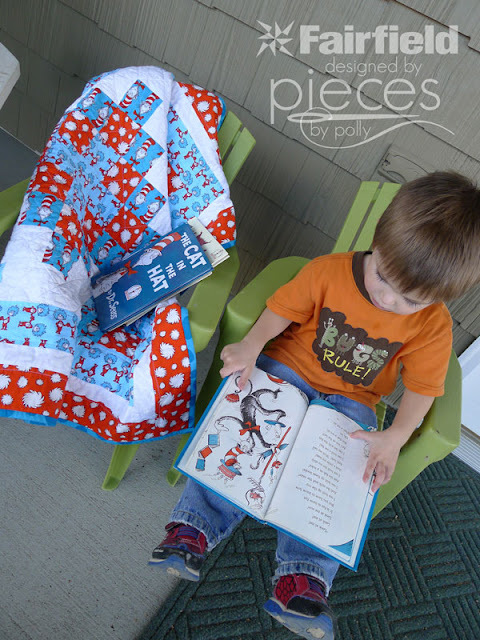 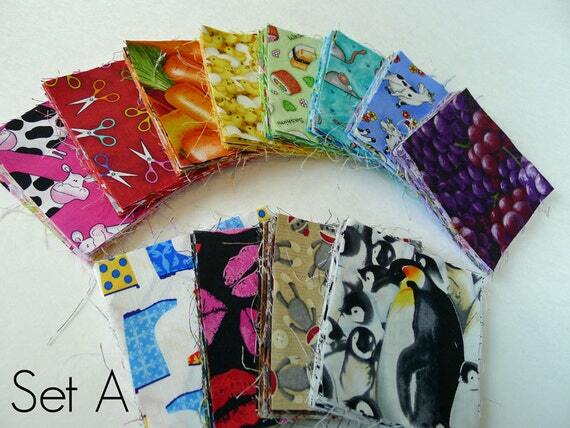 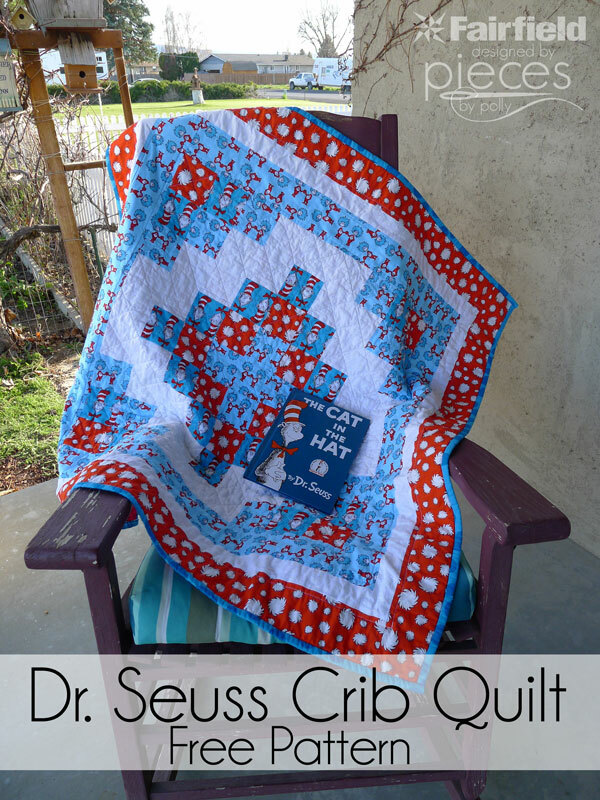 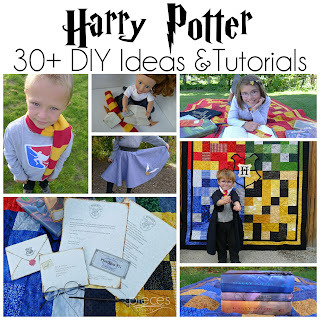 This Dr. Seuss Crib Quilt is so fun to put together and there are so many fun Dr. Seuss prints out there to choose from...and so many Dr. Seuss books to read. 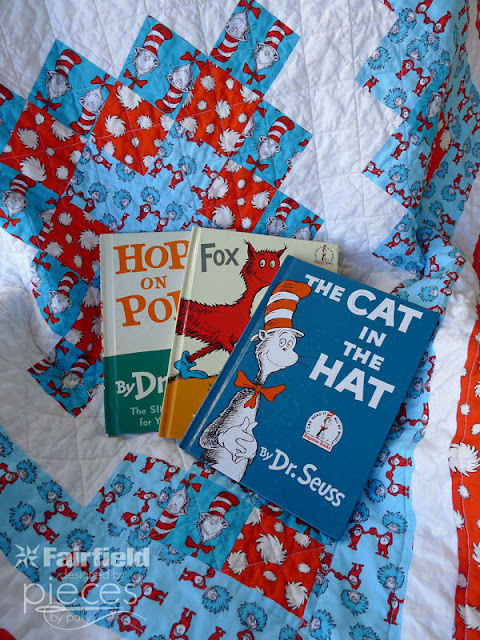 As much as my little guy loved this quilt, we donated it to a charity auction to raise money for a local lady who is fighting cancer. 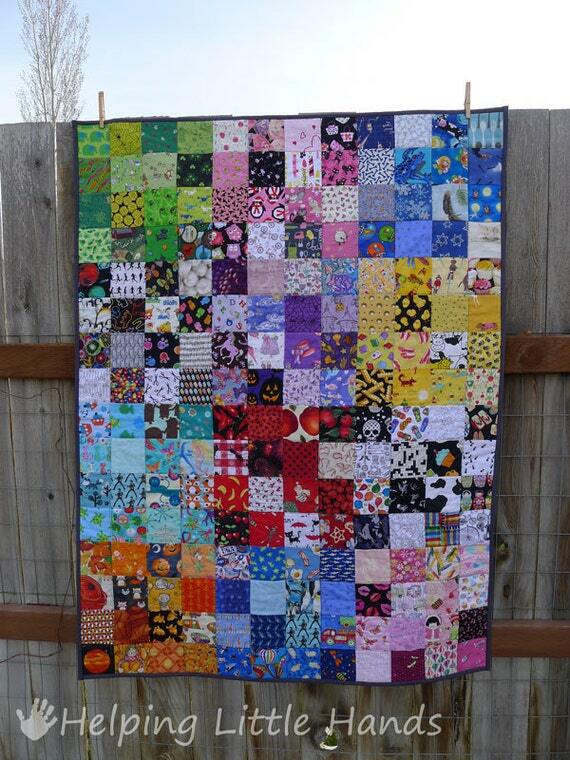 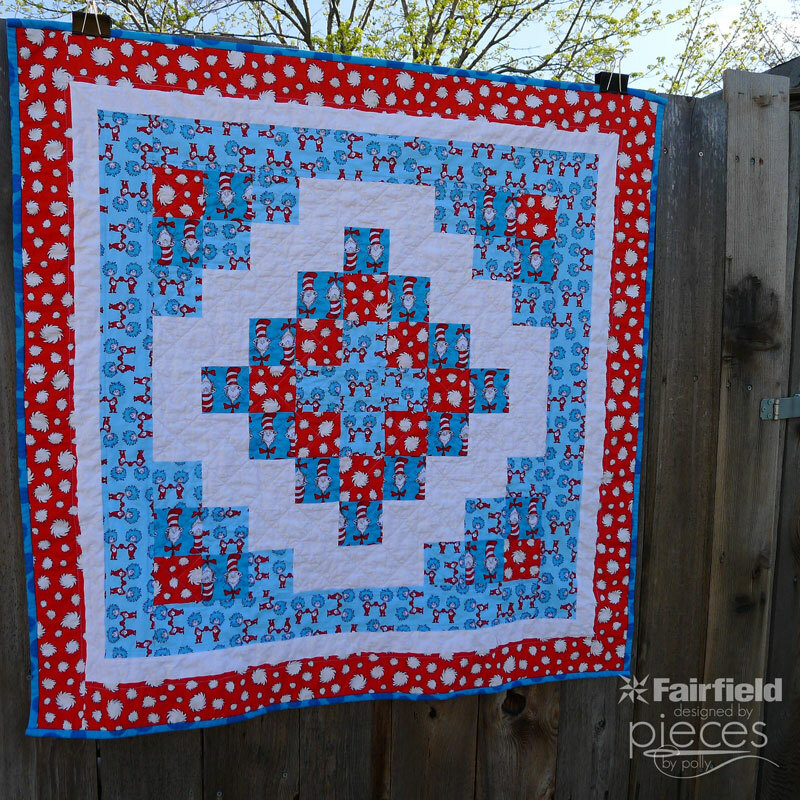 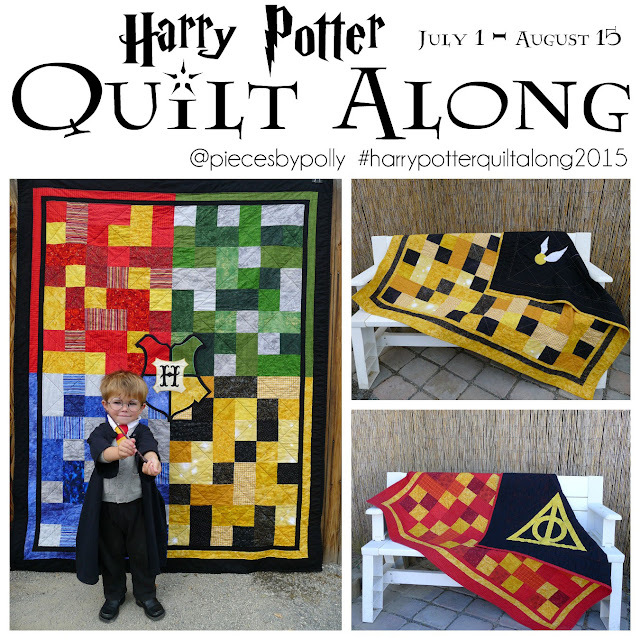 The size of this quilt makes it perfect for a baby or small child, and with all the red, white, and blue going on, it makes a great summer quilt as well. 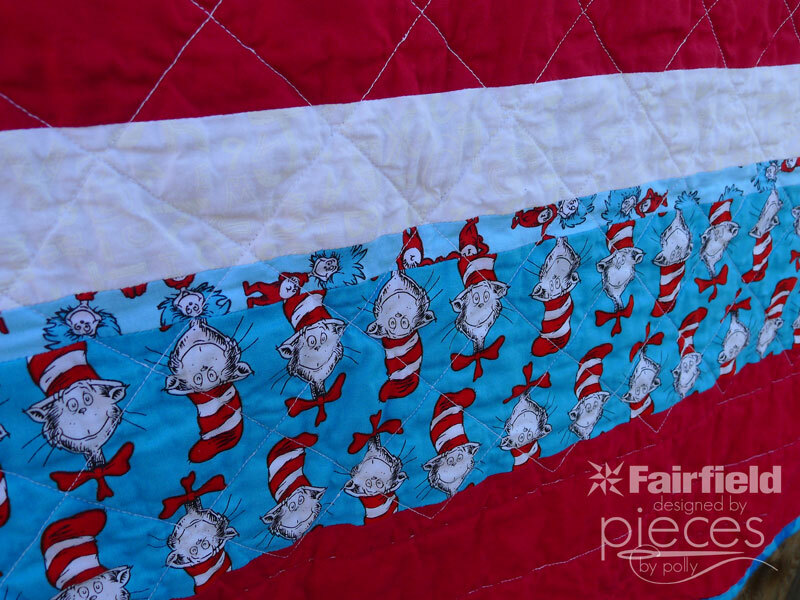 And of course we had to put a fun accent strip on the back. 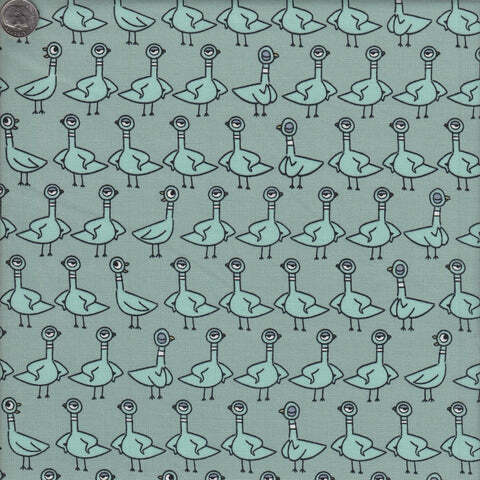 You can get the pattern and all the directions for this Dr. Seuss Crib Quilt on the Fairfield World site here.